Looking for a way to personalise your gifts? 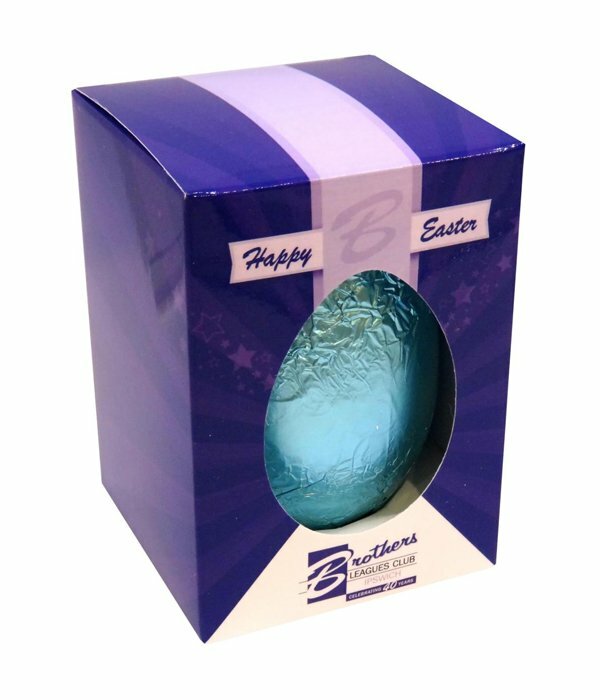 The promotional Branded Chocolate Gift Bar is a great way to do it. Go ahead, giveaway custom chocolate gift bars at your next celebration. Have a promotion that will leave a lasting impact with the custom branded Chocolate Gift Bar. The custom branded Chocolate gift bar is a block of delicious chocolate confectionery that can be printed with edible ink right at the front. Take this to your next trade show and impress your recipients with this very effective personalised marketing product. The promotional branded Chocolate gift bar is big, having a length of 185mm and width of 125mm. Take advantage of the size and have a full scale design at the front. Since we use full colour edible ink, you can make your design as complex and as detailed as you want. Be the maestro to your own visual masterpiece and have your guests astonished by your intricate custom design. The only limit is your creativity. Take the personalised branded chocolate gift bar to that trade show and wow everyone with this really remarkable promotional edible gift. But it’s not just about looks. The customised branded chocolate gift bar is also a serious contender in the taste department. Your recipients will definitely start raving about how delicious this promotional confectionery is upon first bite. With great looks and fantastic taste, you can be sure that the personalised branded chocolate gift bar is going make wonders for your company brand. Do check out other chocolate products like the Branded Chocolate Bar, personalised Chocolate Circle in CD Case, and the custom Chocolate Business Card. 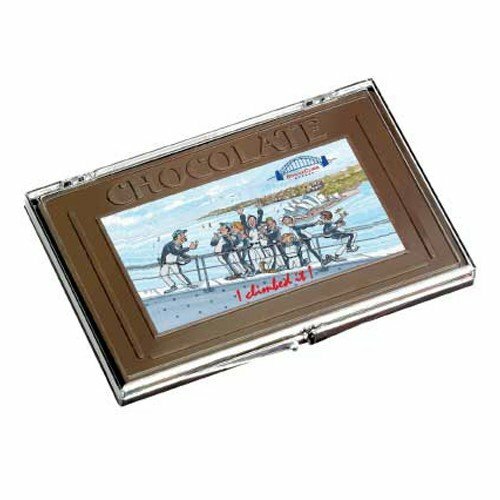 Our website has a lot of great promotional chocolate products that you can look at so feel free to keep on browsing. Leave a lasting sweet impression with our customizable Branded Chocolate Gift Bar. 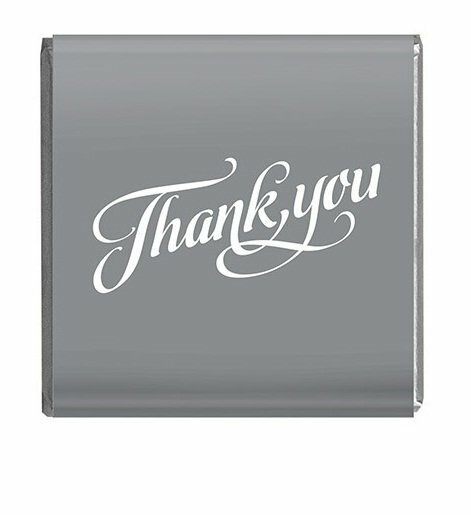 This is also a unique way to show your appreciation to family and friends. Have an outdoor event? Try our Mesh Bucket Hat and our other promotional hats for giveaway and token gift items! Call us up at 1300 008 300, or hop on that chat box for live chat. We can discuss further your requirements and customise our packages to suit your marketing needs. Our friendly customer service specialists are ready to assist you anytime.